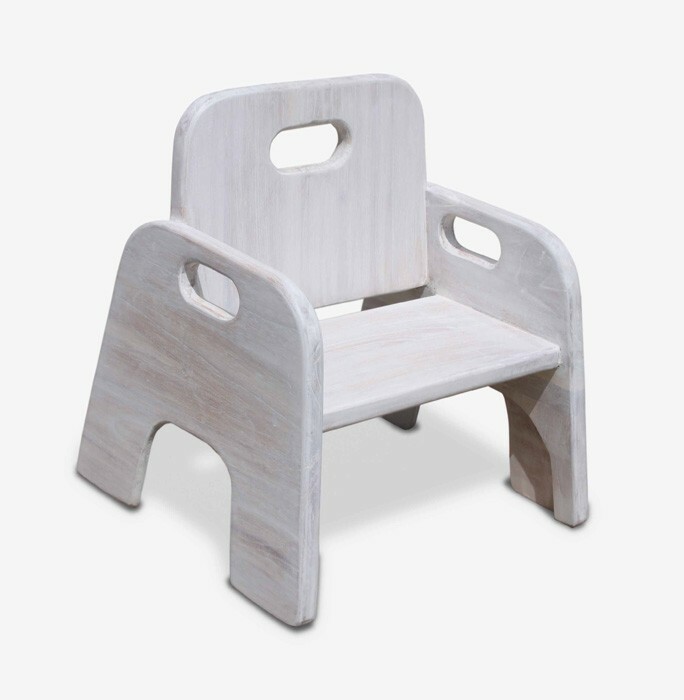 Vandana Kid Chair is kid furniture from Piguno Indonesia modern contemporary furniture collections. 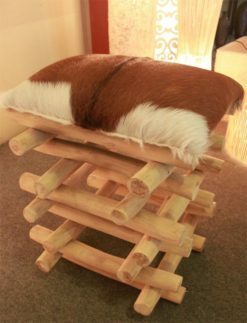 Vandana Kid Chair contemporary furniture. 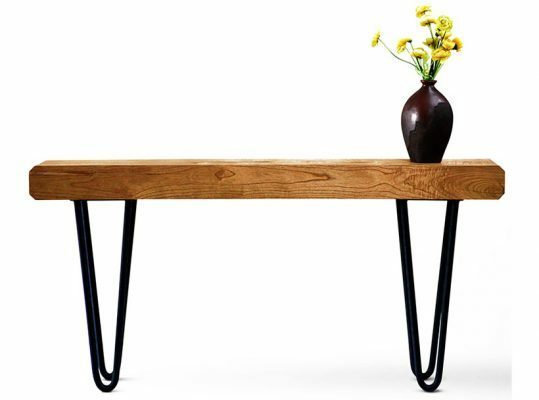 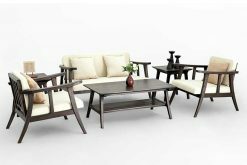 Piguno offers Indonesia contemporary furniture, Modern teak furniture manufacture Online direct from Indonesia furniture supplier, furniture manufacture, lighting, also craft with wholesale, projects and retail prices. 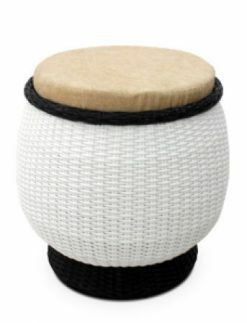 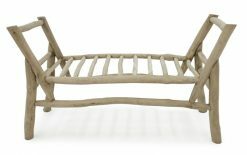 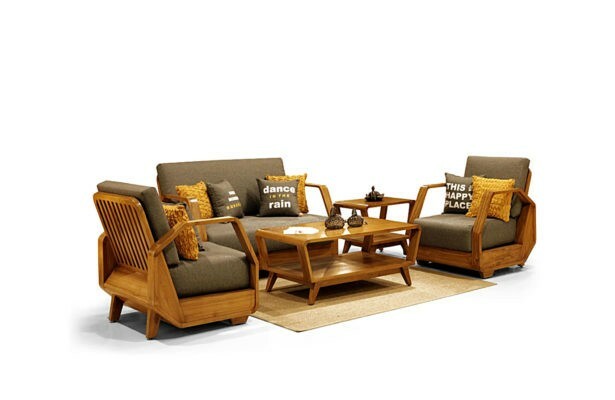 Piguno as Indonesia furniture from indoor wooden furniture to rattan furniture, outdoor wicker furniture. 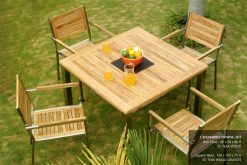 We are an exporter, manufacturer of modern furniture and contemporary wood furniture from Indonesia. 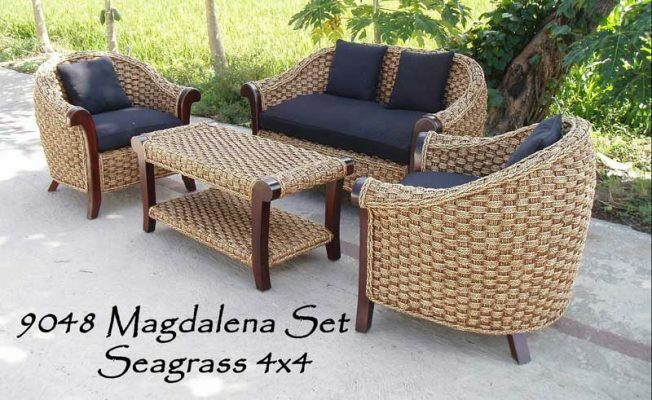 We have modern machines facility to produce best quality products and new designs. 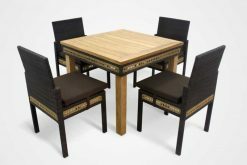 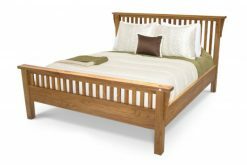 support by workers with decades of furniture making experience, we have proven our quality by consistently producing and exporting high quality teak modern contemporary furniture to all around the world. 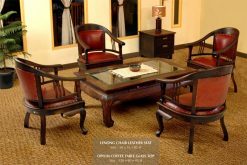 Find here many various Contemporary Furniture from Wholesale Indonesia Modern and Contemporary Furniture. 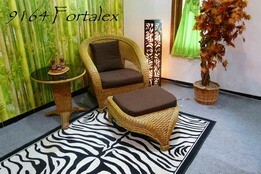 Here is the center of Contemporary and Modern Furniture . 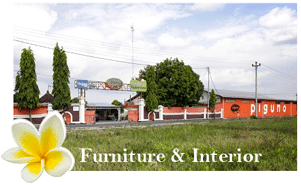 We are a Indonesian furniture wholesale and suppliers of contemporary and modern furniture. 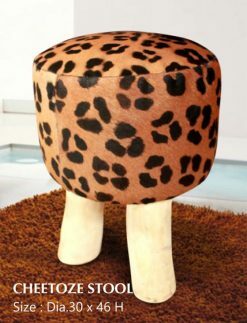 Having business here and make a deal.